@Arun Patel. Talk to me son. Pretty soon it's just going to be me and one other person here. And some dude posting lists of words. The demise of social media. We really weren't that interesting after all. Not only American innovation is in trouble but so is American Journalism. You know why Fareed? Because of hypocrites like you who for a few bucks have sold their souls. Do our biding and we shall pay you more. On second thoughts no thanks. I can find better pedigree at lesser cost. What pedigree is Fareed? Don't they have caste system in India? The point is he talks about lack of innovation and then plagiarizes the heck out of journalistic work. Go figure. Isn't french fries an american invention? Je Suis Monsieur Blue Saffroń. LOL. Monsieur certainly shut up the merde from India aka @bat canary. Thank you for cleaning up this forum @ Blue Saffron. Now we can have some intellectualism here. How can American innovation be dead when Fareed invented plagiarism? Made In India. Innovation is not dead but reinventing itself. We are transforming to a police state. Getting militiarized. Ladies and Gentlemen, Blue Saffron has cleaned up this forum and driven out the s hit from India back to their caves in Bombay. Vive Le Blue Saffron. Please don't create a divide. I just post my comments and move on. I have no other agenda nor interfere in other people's business. Freedom of expression with respect for others where due is my motto. However, I do not and will condone human right violations in any form or manner. I abhor suppression of people If you are a party to it then I am your worst nightmare. It is not my responsibilty to clean up forums though I encourage meaningful debate. This is my credo. This is who I am. This is what I do. Understood. What has happened in Paris is deplorable and murdering of people is unacceptable. Freedom of speech also comes with a responsibility. Not to go about insulting people, cultures and races unnecessarily. That is not what civilized people do and is worst kind of terrorism. 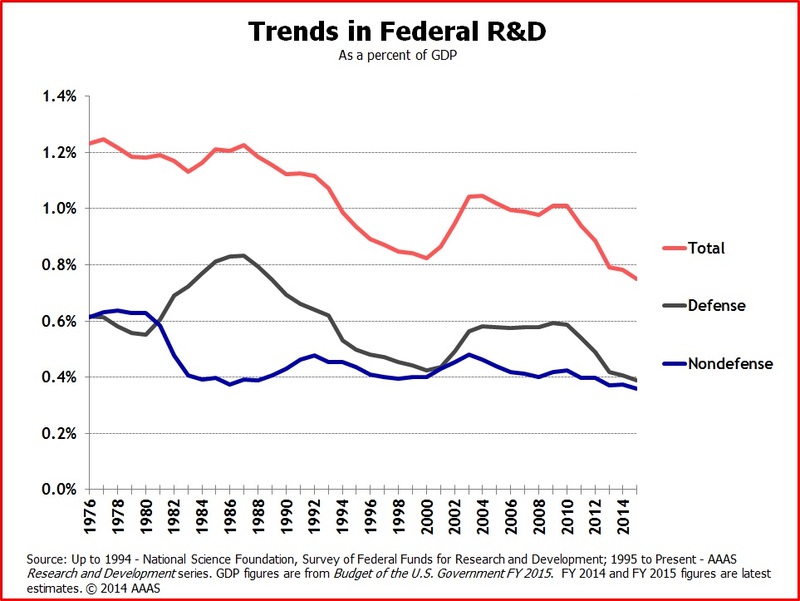 American Innovation maybe in trouble but "Hands up dont shoot" protests denominates a bigger trouble of sorts. Law enforcement and armed forces has prima facie taken over America. NRA was right. Would you rather have big fat men ruling our streets, @Blue Saffron? Than the police? Because those are your only two choices: Police rule or great big ugly fat men do. Your point is well taken but we need not provide armored vehicles and Sherman Tanks to a police force in Small Town, USA. "Don't choke, I can't breathe" means just that. Big Ugly Fat Men have rights to. Police Policies are there for police to follow. Police cannot take law in their own hands. Choking a person to death for selling a pair of Michael Jordan sneakers on the sidewalk is not acceptable nor proportionate to the act. Innovativeness is not my concern. Looking at the sea of cops disrespecting their civilian leader tells me that America is in trouble. Evolving culture takes more time than science. Blogs such as this is indicative of how out of touch CNN and Fareed are with the world or deliberately trying to divert attention of people away from what the priorites should be. I am not trying to stir up trouble but note how most here disappeared since the Paris episode. They must be afraid the intelligence services are monitoring these forums at heightened levels. Am actually enjoying my old manhood. Making men with but 20 years experience in my chosen fields look like little boys. And make older women appear to be Planned Parenthood riff raff. Lady Di was killed by insiders don't you know. And JFK's sister was in fact lobotomized by them. if you do not use your real name but choose to fake it. We know who u are. Your opinion will change again tomorrow, but thank you. Maybe you were talking about the day after tomorrow? poopert has trashed the main thread so am here hoping to chat seriously. 160. American "men" with puny little arms.